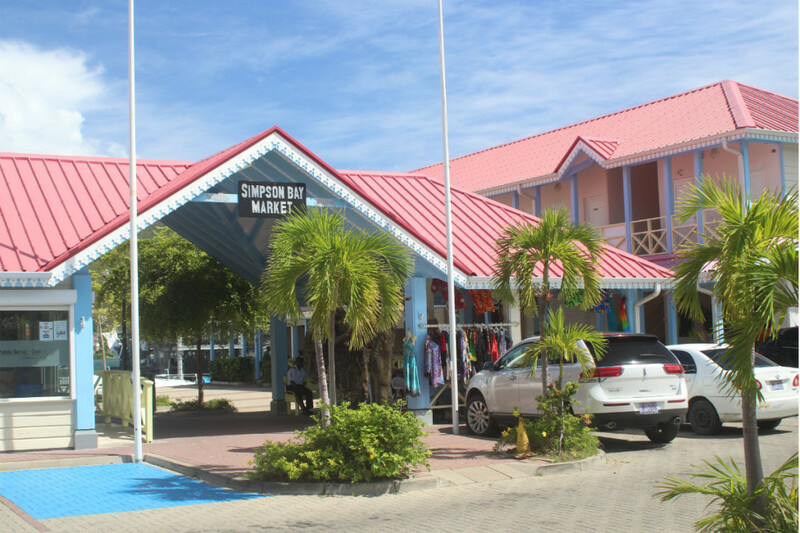 At the location of the former fish market in Simpson Bay several new buildings have been constructed. Besides the stalls for the fish vendors, a number of six restaurant booths, four office units, a bar, covered area and restroom facilities were build. Parking space is available for 19 vehicles. 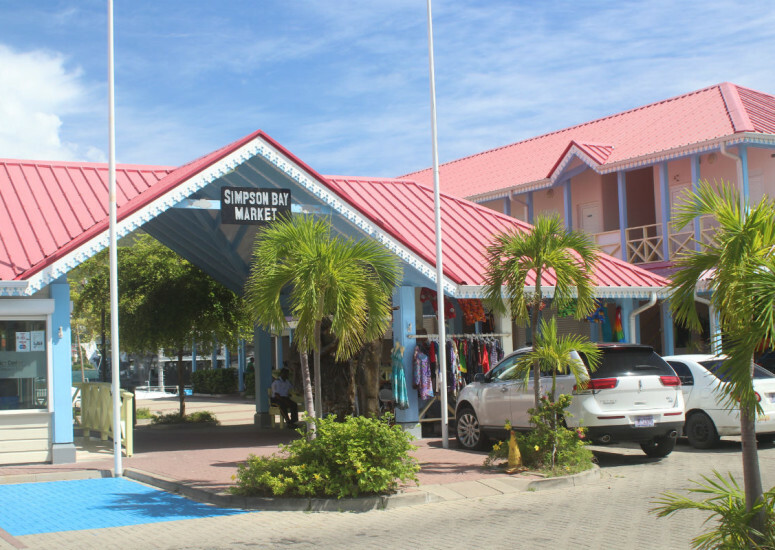 The square overlooking the lagoon is making it a place to relax and enjoy the local food. The location combined with the Caribbean style is making this project unique on Sint Maarten.